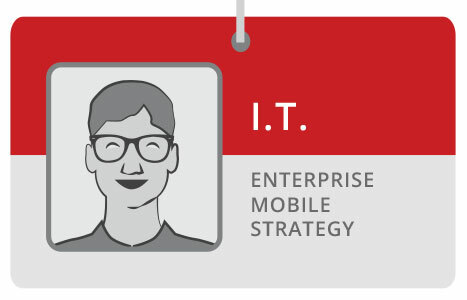 Is Your IT Team Ready to Support Your Enterprise Mobile Strategy? Are you a CIO? Watch this webinar and learn the fundamentals to preparing your IT team for mobile: including IT delivery and support, network and security infrastructure, app development and more.